Having a good style can be helped with clothes that look good. Sometimes a crisp looking shirt can leave a great impression on others. It is not the easiest thing to get the perfectly ironed dress shirt and it takes a bit of an effort and a lot of attention to detail to achieve this goal. However, like most endeavours, it is tough but not impossible. There are a few aspects that should be taken care of and you will have a perfectly ironed cotton shirt that will look great on you and reflect well on your personality. Having a good quality iron that can deliver the goods is very important. Make sure that the one you have does not have any issues. Keep its surface clean to make sure that it does not get the shirt dirty with rust on top of it. Select an iron in which you can put water for ironing purposes and set it on mist mode. Make sure that you have a good quality iron board with good cushioning. Adjust it to your waist level as it is generally the best height for ironing. 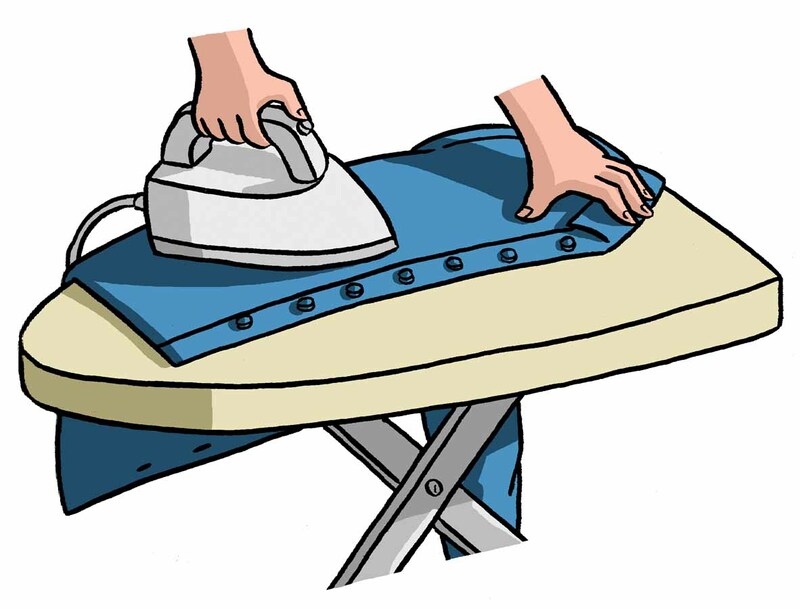 If you do not have an iron board, you can put a towel on top of a flat table and arrange a makeshift iron board. All kinds of fabrics have their own requirements of how much heat the iron must give. Read the label and set the iron accordingly. This will help you in avoiding accidentally burning your favourite cotton shirt that you were to wear to an important meeting. Unbutton the shirt and start the ironing process from the back of the collar. Afterwards, move to the arms. Make sure that all areas of the shirt are ironed in a single thickness apart from the sleeves for which it is impossible. Do use steam from the iron along the way. Seams are very important in ironing and make sure you iron them flat as you continue the process. If you do them well, they will help your shirt give a great crisp look once you are done with ironing it. Make sure that you hang the shirt right away to protect its ironing.